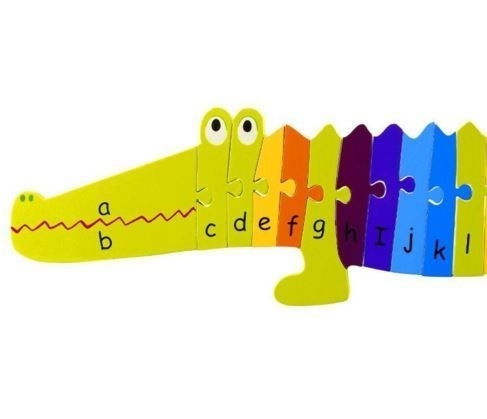 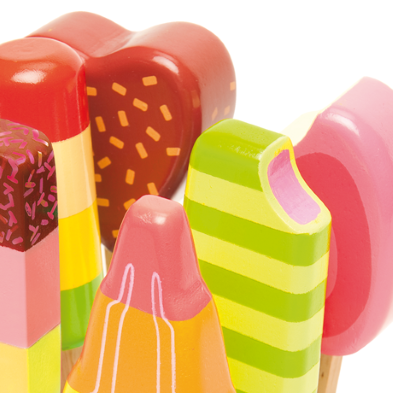 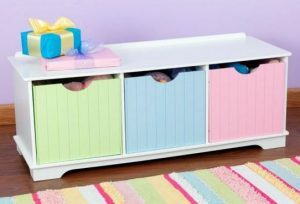 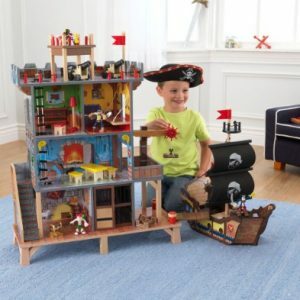 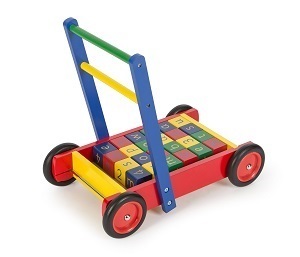 American toy producer KidKraft was established in 1968 and is now one of the world’s leading manufacturers of wooden toys. 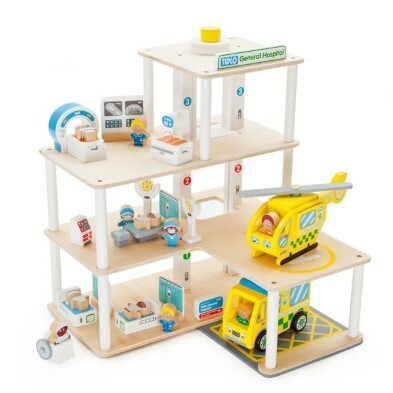 Founded by engineers, the designs and quality control are superb resulting in fabulous toys of great quality. 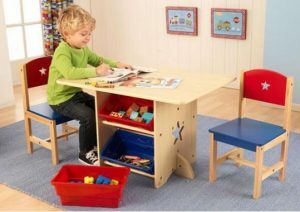 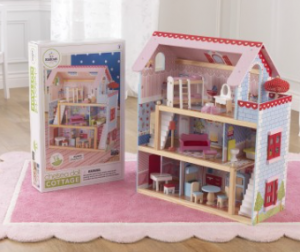 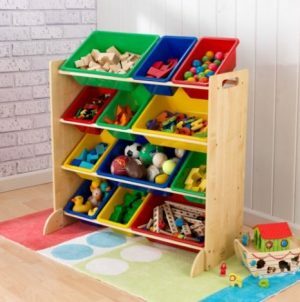 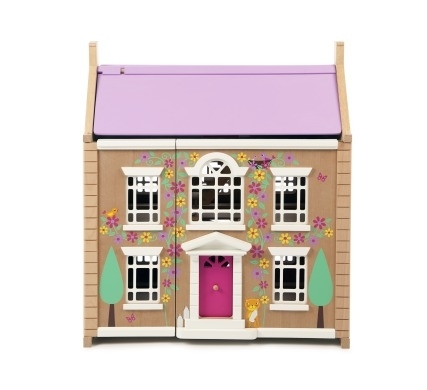 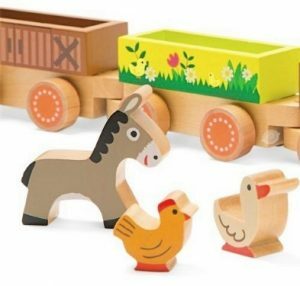 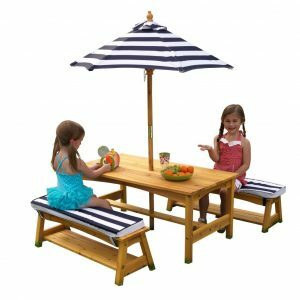 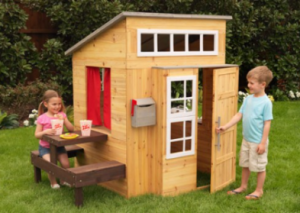 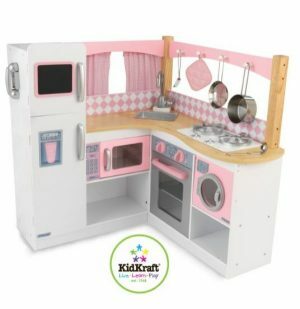 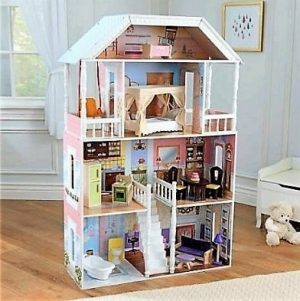 KidKraft offer an extensive range of wooden toys and some of our particular favourites include their wooden kitchens, dolls houses and train tables.